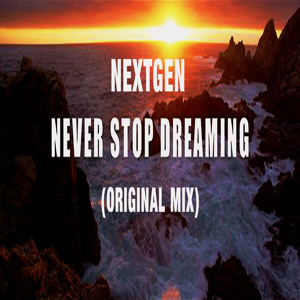 NextGen - Never Stop (Till The End) (Original Mix). I know that sound!! Sweet Piano from Sylenth!! !